What Will We Learn About Health in 2018? Every New Year brings with it a new set of resolutions and a new round of health and wellness trends. While some trends are highly effective, some are nothing more than a fad. In this article, we will explore 5 science-backed health trends of 2018. Remember, even before you consider following any of these specific health trends of 2018, make sure to stick to the “4 Pillars of A Health Foundation”. Here are 5 health trends of 2018, their benefits, and what science says about them. Breathing is essential to life. Surprisingly, only a few of us breathe consciously. Normally, we call breathing a natural involuntary action and pay no attention to it. But did you know breathing consciously can reduce stress, improve lung function and relieve chronic pain? A 2017 study published in Psychology, Health and Medicine suggests controlled deep breaths improve psychological well-being. In 2011, one study found that a 2-minute abdominal breathing at the rate of 6 breaths per minute significantly improved breathing in patients with respiratory illness. Moreover, a wealth of scientific study suggests that even a few minutes of conscious breathing practice per day can help you sleep better. 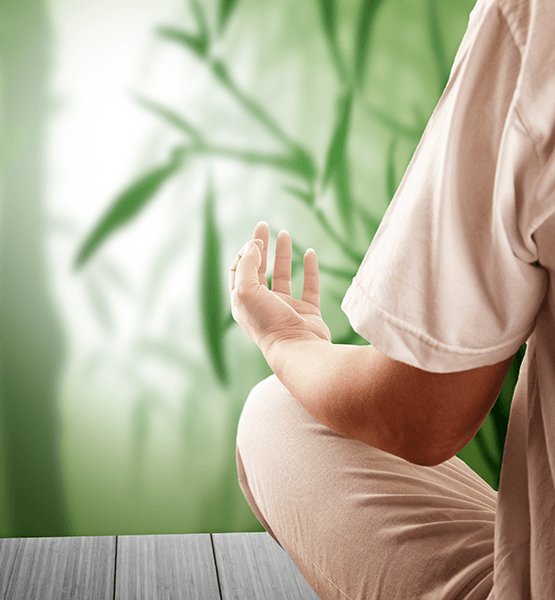 Find a peaceful place, sit down with your back straight and practice deep abdominal breathing for a few minutes. After all, you don’t have to wait for the New Year to start something good. It might be just a coincidence that yellow is the most noticeable of all colors and the yellow herb “turmeric” is arguably the most powerful herb on the planet. But, the benefits of turmeric, especially active component curcumin have been well documented. Turmeric Curcumin is a powerful anti-inflammatory substance which also packs boundless benefits for a healthy heart, smooth and glowing skin and sharp memory. Recently, numerous studies have found that turmeric due to its antioxidant activities could a potential substance for cancer prevention and treatment. 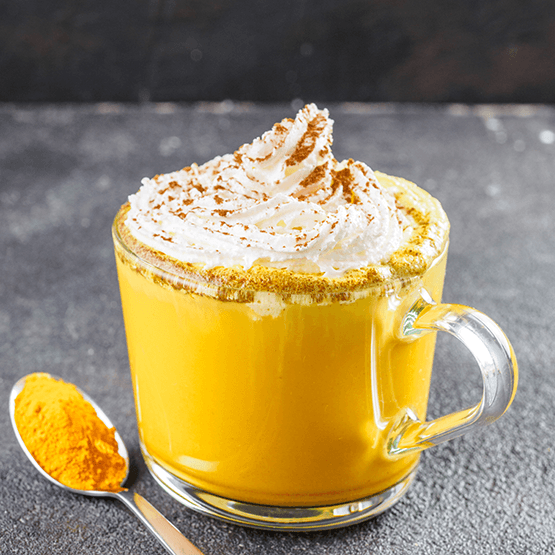 We think Turmeric Curcumin will be a trend every year. # 3 Mind Your Gut. An increasing body of scientific evidence suggests the key to good health could be hidden somewhere inside your gut. Trillions of “friendly” bacteria living in your gut could regulate anything from your mind to immunity. Probiotics are a great way to promote health and wellness while reducing the risk of many chronic diseases. Not only do these bacteria promote healthy digestion but also boost immunity (great for flu season), reduce inflammation, ease depression symptoms, and help to control obesity. 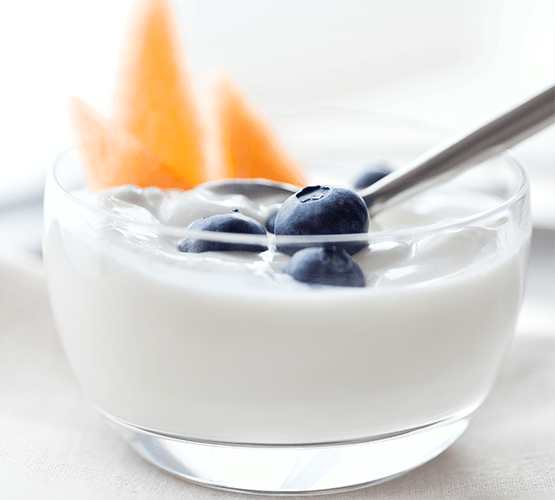 Another thing to know about a healthy gut is the “food” for probiotics. We call these foods “prebiotics”. Some naturally prebiotic-rich foods are garlic, onions, bananas, yogurt, and asparagus. We were originally made to move. But the modern lifestyle has severely restricted our movement. It makes perfect sense why the instances of chronic disease like heart disorders, diabetes, cancer, and obesity are on the rise. According to the World Health Organization (WHO), more than 2 million deaths per year could be attributed to physical inactivity. The WHO report also suggests 60 to 85% of people in the world have very limited regular physical activity. It’s easier than you think: try staying active throughout the day. You don’t have to spend hours sweating it in the gym to reap the benefits. Just make sure to walk an extra step whenever possible. #5 Work To Reduce Inflammation. 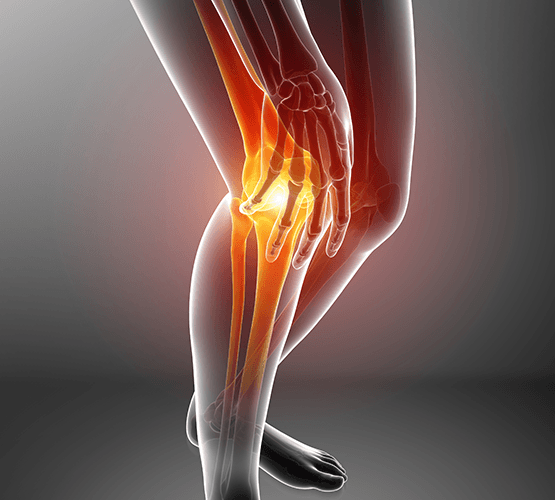 Inflammation is more than a bump on your knee. Chronic inflammation that occurs at the cellular level is linked to a number of chronic illnesses and conditions. These include accelerated aging, chronic infections, cancer, diabetes, high blood pressure, obesity, and the list goes on. Sadly, an average Western diet only seems to fuel inflammation through its unhealthful ingredients. Think of sugar in soda, harmful fats in fast foods, and a long list of processed foods you take daily. Moreover, limited physical activity is another culprit when it comes to chronic inflammation. An anti-inflammatory diet that contains various inflammation-fighting ingredients along with regular exercise could be your savior. Health trends come and go but only a few of them make a permanent impact in your life. The health trends of 2018 mentioned above are here to stay for a long time. Happy New Year, stay healthy and happy.